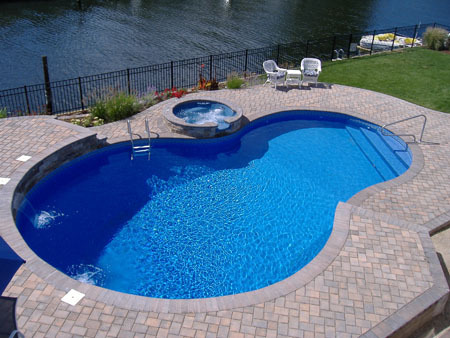 At WB Pavers we understand that a pool does more than beautify the exterior appearance of your home. It’s a place where lasting memories are created. Where family and friends gather. Where you escape to after a stressful week at the office. Where you go to exercise. Where you realize the true reason you live in Florida. A pool is a lifestyle. That’s why our exterior remodeling specialists work with you to craft a design that offers everything you’re looking for, including a wide assortment of marble, specialty man-made products, clay bricks, concrete pavers, tile, diamondbrite finishing and coping. Feel free to request a FREE ESTIMATE, if you have a pool that needs to be remodeled.